If you want to install and use dual operating system in same computer or laptops you need to install both operating system in different drives or partitions. 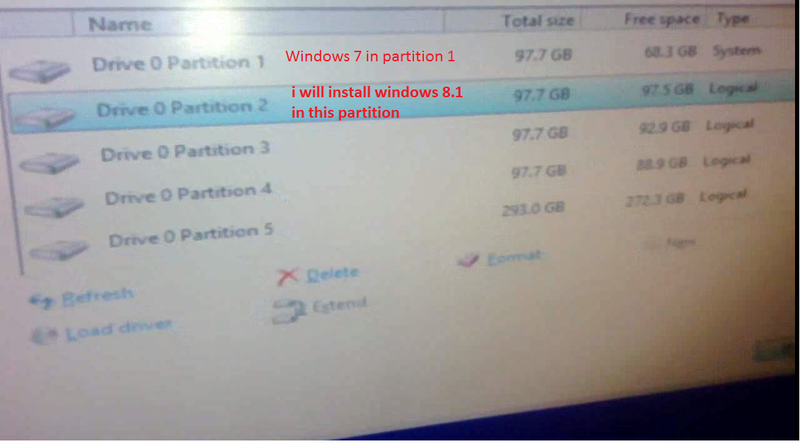 For example if you want to use windows 7 and windows 8 or windows 8.1 First install windows 7 in “C drive” and then install windows 8 or windows 8.1 in “D drive”. 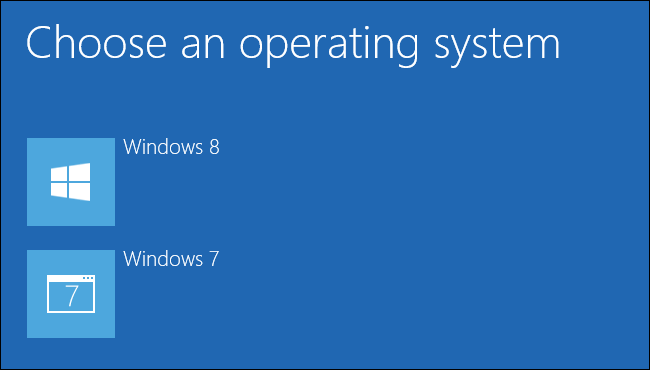 Now install next operating system, for example windows 7 is your first OS and you want to install windows 8 or 8.1. The procedure is same, just make a change in selecting the drive select “different drive or partition” to install other OS. Who will win ICC World Cup 2015? Why & Why Not to Buy Xiaomi Redmi 1S and Why Not?